At Coast Family Dental we believe prevention is better than cure. Is it vital for boys and girls to wear properly fitting mouthguards while training or competing in any contact sport? Broken or knocked out teeth can be a traumatic experience for both child and parent! 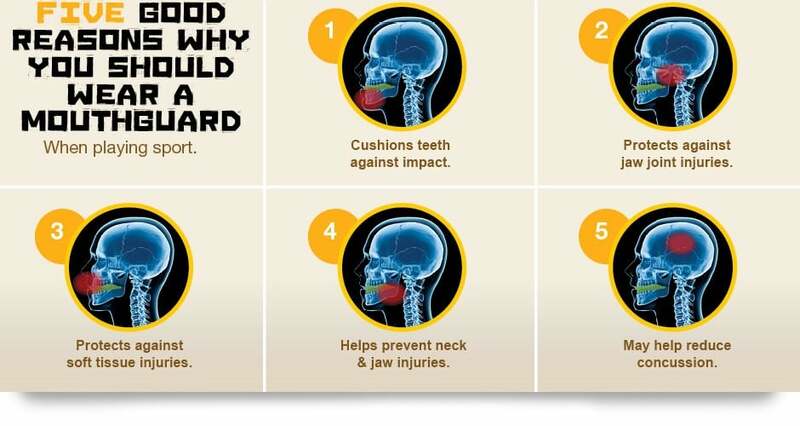 A well-made custom-fitted mouthguard reduces the risk of major injury to teeth and related facial structures. 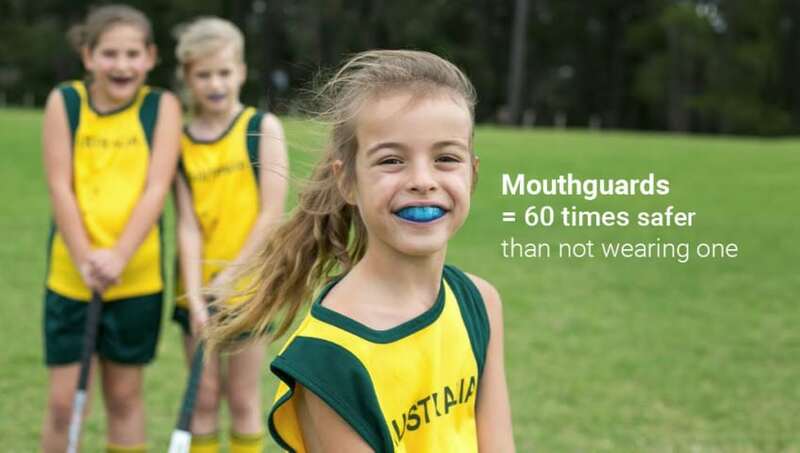 If a mouthguard is not professionally made you may not be protecting your child sufficiently from a sporting injury. Is it worth the risk?